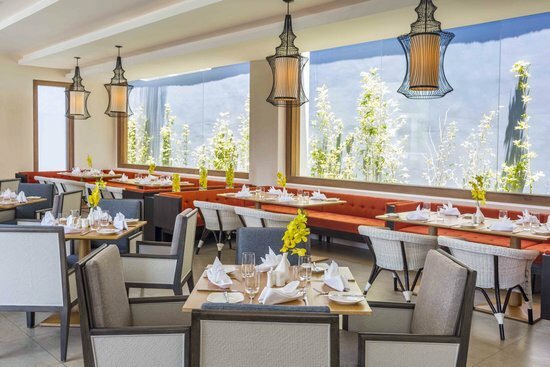 Take you time and enjoy a generous and balanced buffet breakfast at Lemongrass restaurant from 6:00am to 10:30am (weekdays), 6:00 am to 11:00 am(weekend). 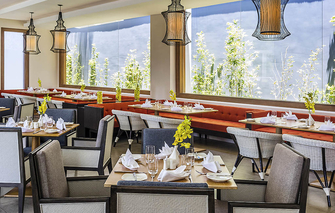 Lemongrass restaurant offers traditional Vietnamese recipes and international cuisine throuhout the day. Your sumptuous buffet breakfast includes local market fresh products & exotic seasonal fruits. You can even savor a typical Vietnamese outdoor style noodle station. 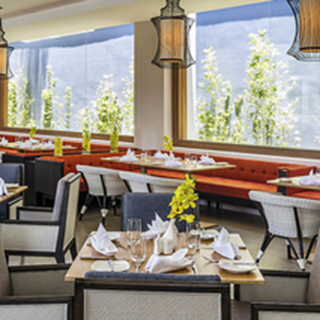 Choose to dine indoors with air conditioned comfort or alfresco, at the poolside terrace......... the choice is yours.